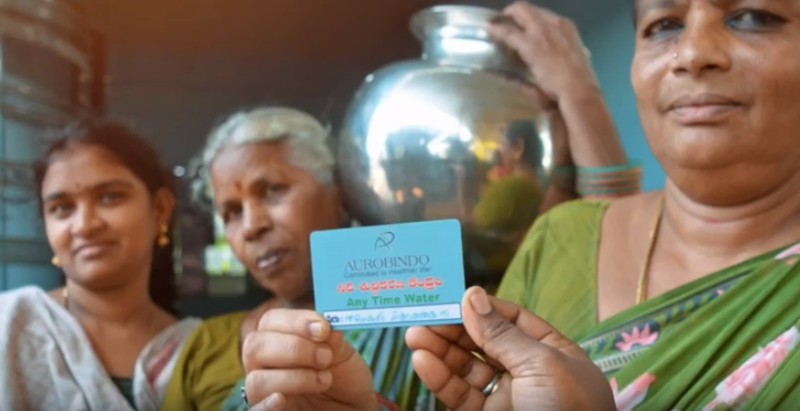 Aurobindo – a leading Indian pharma company is sincerely striving for the social welfare of the nation through its Corporate Social Responsibility activities with its commitment to continuously improve social responsibility, environmental and economic practices, such as Education and Skill Development, Health, Safe Drinking water, Sanitation and Swachh Bharat, Food for the needy, Roads and Public Safety, and Environmental Sustainability, rural sports promotion, rural development and animal welfare. 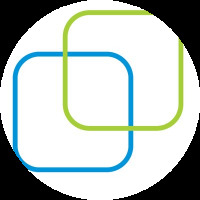 Aurobindo Pharma has a fully functional and committed CSR team for implementation and monitoring of various CSR project. All the projects are undertaken by Aurobindo Pharma Foundation. Borapatta, a village in Sangareddy district of Telangana and Peyyalapalem, a village in Vellore district of Andhra Pradesh were adopted by Aurobindo Pharma for various developmental activities to make them into model villages. Aurobindo built a government degree college in Patencheru in around 40,000 square feet with all the modern amenities and classroom infrastructure for more than 200 students, libraries and reading rooms have been set up for students and orphans in various government schools and orphanages. The company also provided employment enhancing skills and ran women empowerment programmes in rural and urban areas. Renovation of various governmental schools, colleges, orphanages, and old age homes was undertaken by Aurobindo, including providing infrastructure like 12000 3 seater desks, 12,500 school bags, and 1 lakh notebooks in various government schools in both Telugu states. In the health domain, Aurobindo provided amenities to many health organizations which help the poor and the needy access better healthcare and sophisticated medical equipment. They also installed lift facilities for the patients, provided generators, invertors and three seater visitor chairs to various government hospitals. 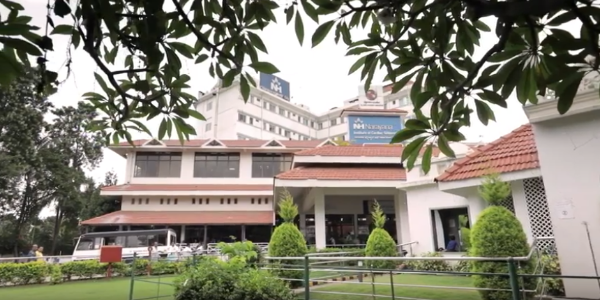 Trust-based hospitals received infrastructure facilities from Aurobindo. 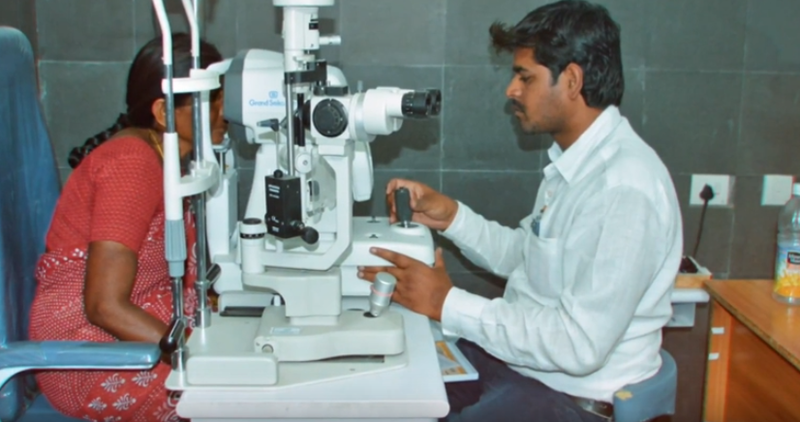 Its Aurobindo Geriatric eye care center provides eye care treatments to all districts of northern Andhra Pradesh and neighboring Odisha state. To provide safe drinking water, Aurobindo pharma installed Reverse Osmosis RO water purifier plants. Around 17 of them have been installed at various locations in various capacities. It also undertook the construction of RO watersheds overhead water tanks, groundwater tanks, and underground pipelines to ensure the supply of clean drinking water. Aurobindo also dug bore wells and provided submersible water pumps and other infrastructural accessories at various villages in both states. As a part of Swachh Bharat Swachh Vidyalaya, Aurobindo constructed more than 100 modern toilets, renovated toilets for girls and boys in various government schools, junior degree colleges and stadiums. It also supported an integrated household latrines (IHHL) scheme in various villages in both states. Aurobindo funded Hare Krishna movement charitable foundation and constructed a fully automated kitchen with the infrastructure to cook food daily for 50,000 underprivileged people and government school children. Besides providing two food distributing wagons, they also provided regular free meals to 300 patient attendants for 1 year at government hospitals in Telangana. In order to ensure public safety, Aurobindo pharma has constructed three fire stations in both Telugu states, provided fire tender, ambulance and even took care of monthly staff salary and maintenance expense. To develop the green belt and Harita Haram programs, Aurobindo pharma planted over thousands of plants and tree guards in various districts of Andhra Pradesh and Telangana. It provided funds for promoting and training sports and games like chess, badminton, and tennis, powerlifting et cetera for both men and women. Rural development remains a top priority for Aurobindo and to benefit the farmers, it has laid and widened the roads to make their products reach the key areas. Through its CSR activities, Aurobindo pharma has impacted the lives of more than 60,000 students and 1.2 lac families.